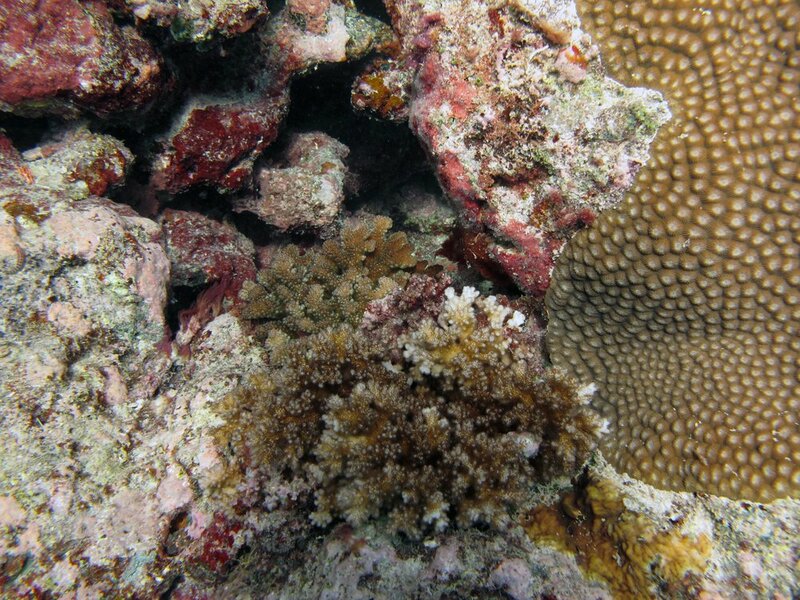 Nayau — Anderson B. Mayfield, Ph.D.
Nayau-only one day was spent surveying reefs of this island (June 16, 2013). 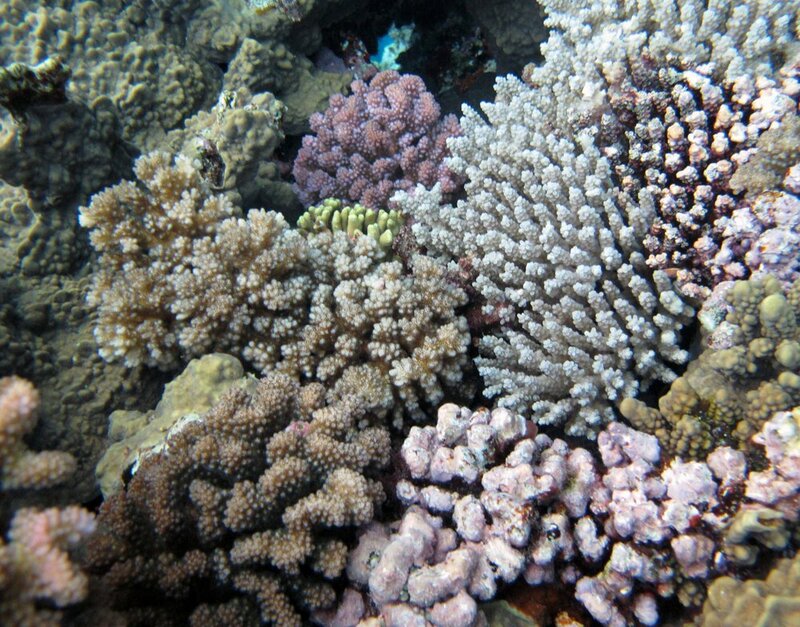 Since only seven coral colonies were sampled in total, I did not assess gene expression. I did, however, genotype all but one of the seven colonies. Not sure why the top of the map got cut off, but site 38 (from which all samples were taken) was off the north of the island (see GPS coordinates embedded in colony data files posted below.). This sample was not analyzed in full. Certain colony data can be found here. Sample was not analyzed in detail. Other colony data can be found here. This sample was not analyzed in detail. Additional colony details can be found here.